Improve the frontend of your Magento 2 website with the ability to print product data in a professional format. 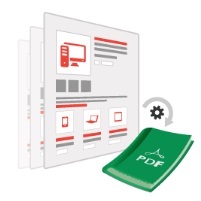 Allow customers to print PDFs for offline usage. This will be useful for both B2B and B2C customers. And you can achieve this goal with the help of the Magedelight Product PDF Print Magento 2 module. 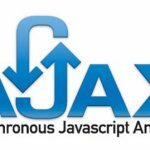 Below, we explore the extension’s core features and explain how to use it (both backend and frontend tutorials are available. Note that this is a light version of the PDF Catalog Print Advance. The core aim of the Magedelight Product PDF Print Magento 2 module is seamless generation of customizable PDF catalogs. Unfortunately, the default Magento 2 platform doesn’t provide this feature, so you need a third-party module to provide customers with printed materials. With Magedelight Product PDF Print for Magento 2, your customers will be able to both print catalogs or save them for further usage. And there is the ability to customize each new catalog, providing a unique shopping experience. Another important feature is the support for QR codes. Each product page of your catalog gets a QR code that can be scanned with a smartphone redirecting customer to a product pare where the appropriate item can be purchased. 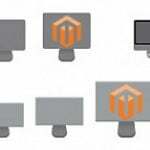 This makes your Magento 2 PDF catalog not only highly informative, but also easy to use: there is no need to browse for the selected product – simple QR code scanning does all the job. As for the customization parameters, they are related to color and fonts. 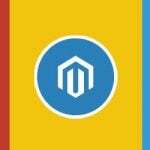 We describe this aspect of the Magedelight Product PDF Print Magento 2 extension in more details below. And you can use HTML tags to generate catalog. Now, when the core features of the module are described, we can look under the hood exploring the extension’s backend. 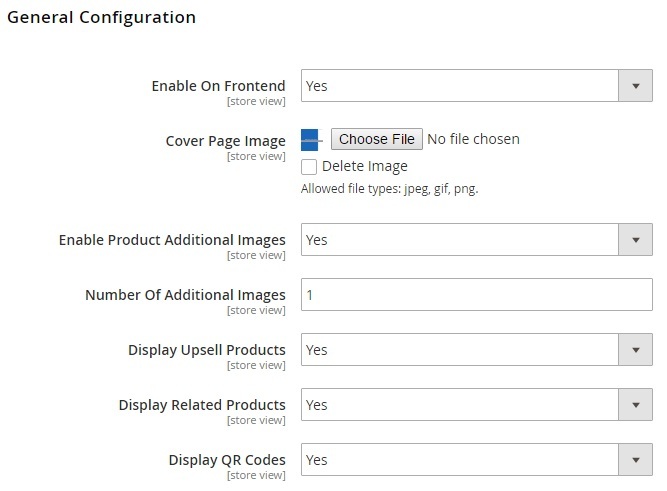 As usually, we start our backend exploration from the configuration section that is availables under Stores -> Settings -> Configuration -> MageDelight -> Product PDF Print Settings. 5 sections of settings are available here: License Configuration, General Configuration, Fonts, Text Format Options, and PDF Document Header / Footer Configuration. In the first one, specify serial key and activation key. You get both after purchasing Magedelight Product PDF Print. 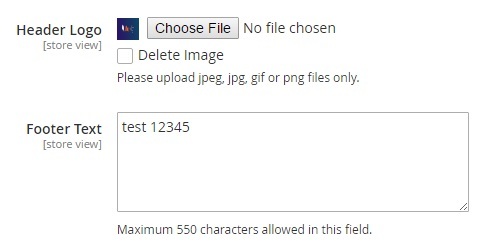 In General Configuration, enable the extension on frontend and upload a cover page image. Next, you can enable additional product images and specify their amount, display up-sell and related products in the catalog, as well as enable QR codes. Then, it is possible to show hide links to wish list, compare, and reviews. Also note that the Magedelight Product PDF Print Magento 2 module supports customer groups. Thus, you can enable the module for B2B clients only or hide it from unregistered customers. 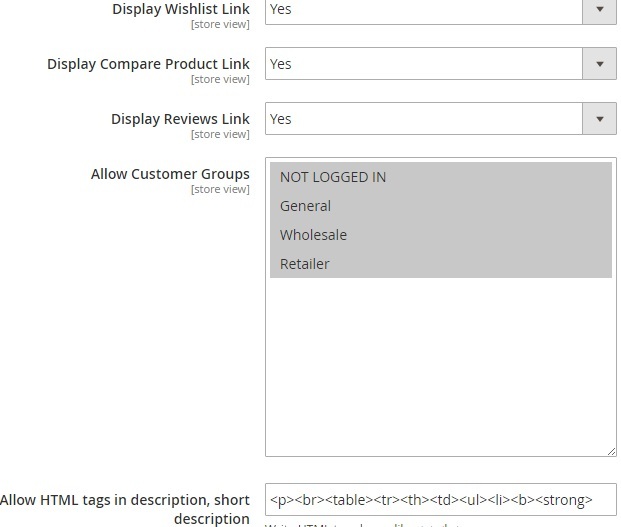 The last option in this section allows to add HTML tags to both description and short description. In Fonts, you can specify regular and bold fonts as well as upload your own fonts. As for Text Formatting Options, they are designed to configure colors for product titles, links, and attribute heading. In PDF Document Header / Footer Configuration, upload header logo and type footer text. Now, when your Magedelight Product PDF Print Magento 2 module is configured, we can proceed to the backend creation of the PDF catalog. 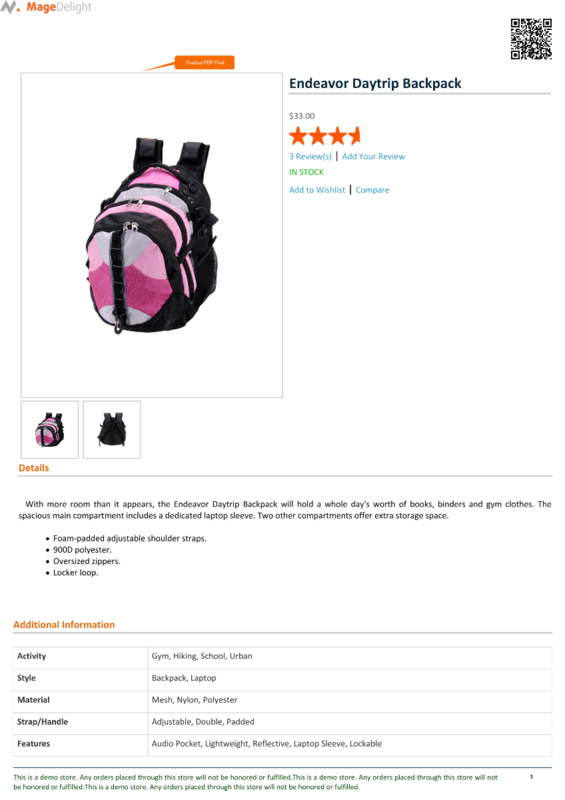 Go to Products -> Inventory -> PDF Catalog Booklet. Select a category you want to print a catalog for and hit the Print Product Booklet button. You will be redirected to the PDF catalog generation page. When the process is complete, hit the download link.